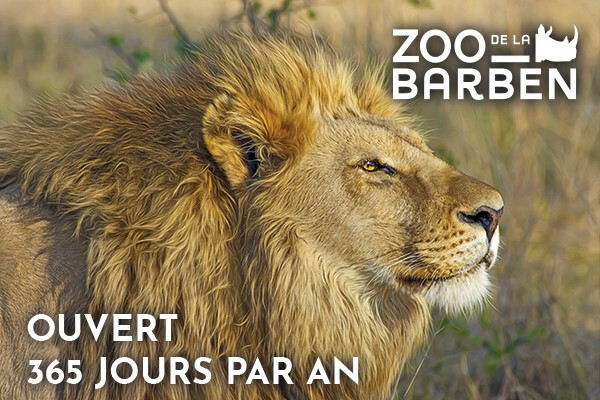 In the heart of Provence, at 30km from Aix, La Barben Zoo offers a wonderful day out in a beautiful green park filled with Mediterranean fragrances. 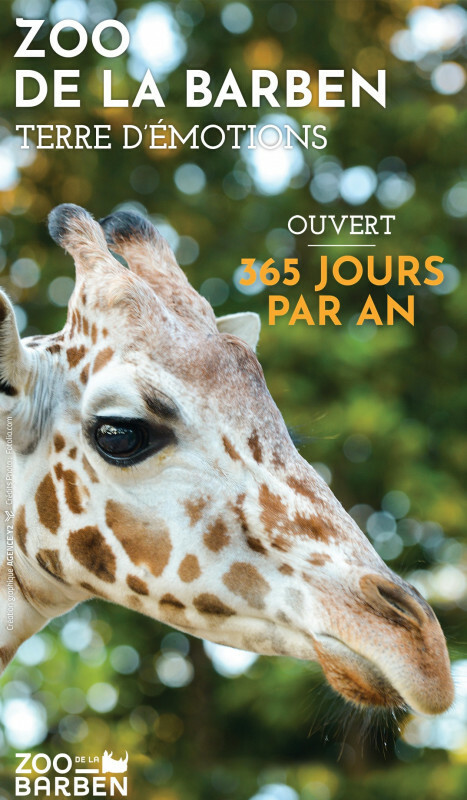 Set high on a plateau overlooking Salon de Provence, halfway between Marseille and Avignon, its 9 km of footpaths through oak woods take you on a gentle journey into the world of animals. And for children, don’t miss the huge playground ! 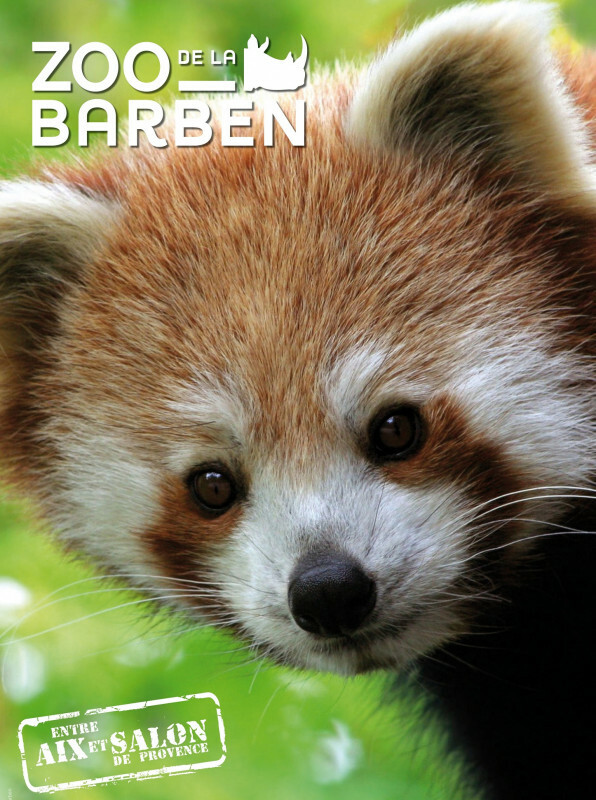 Open everyday from 10am (9:30am july & august) until 5:30pm (november to february), 6:00pm (march to june, september and october), or 7:00pm (july & august).